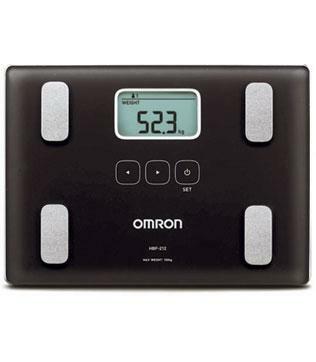 Omron HBF-212-IN is a slim and compact body composition monitor. It is an ideal machine which can monitor your body fat, skeletal muscle percentage, weight, BMI, Visceral fat level, body age and resting metabolism. It shows Body fat percentage. Body weight and skeletal muscle. You can check Body Mass Index( BMI ). It is also compatible for children who are above 5 years.